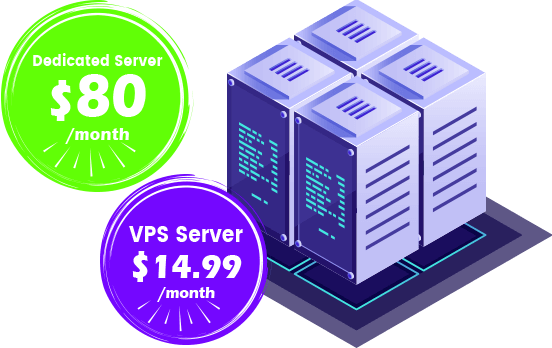 Hostpoco have built an affordable and cheaper Openvz based vps hosting plans that you can rely on. We're deploying premium Intel Xeon servers with full-SSD / HDD storage in premium data centers connected to redundant Tier 1 internet providers. Our fast servers come with a 24/7 super-fast technical support service. Also all our vps hosting plans comes with full root access, dedicated IP, free RDNS and free re-installations. Just Sign up and be online within Hour with our instant & free setup! .